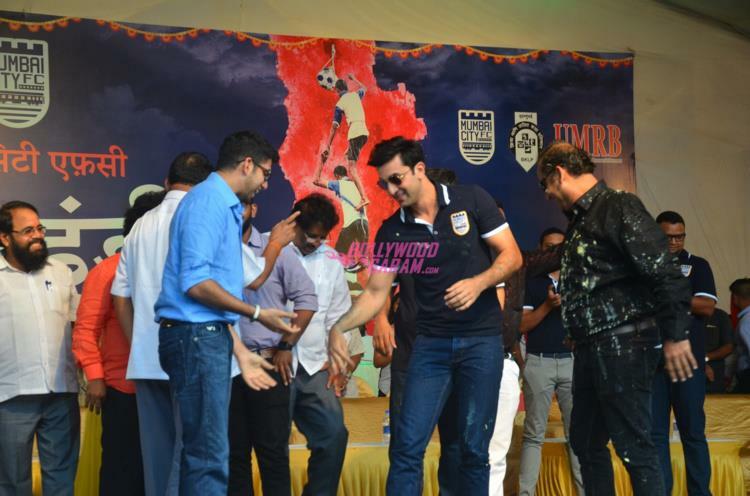 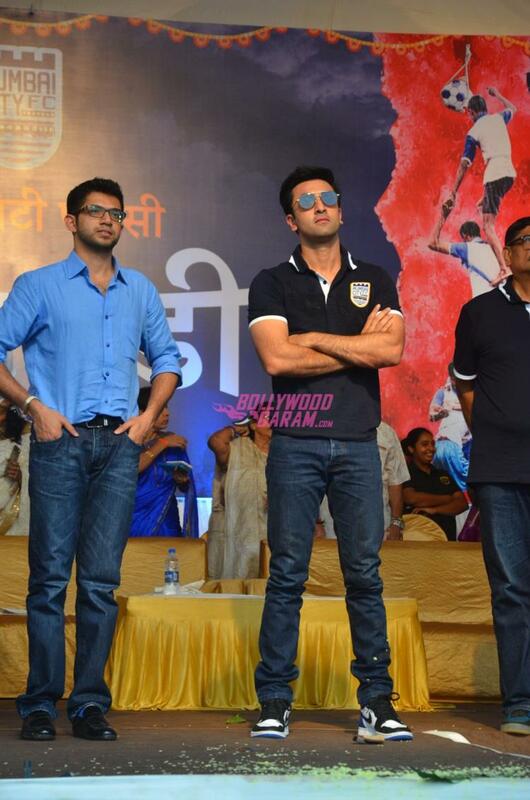 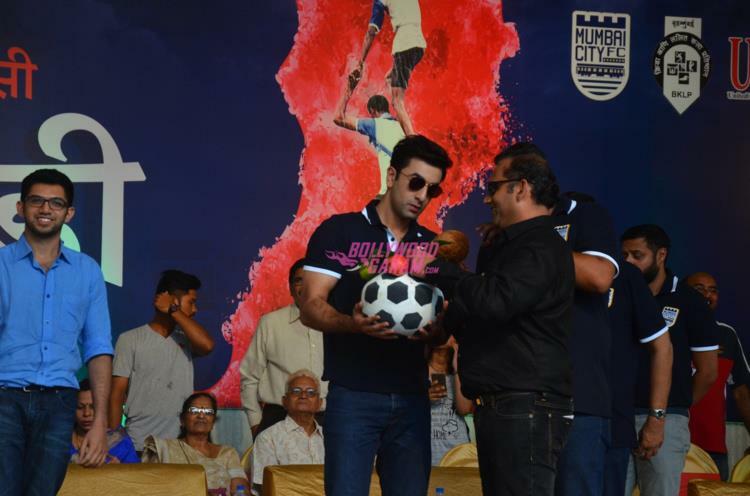 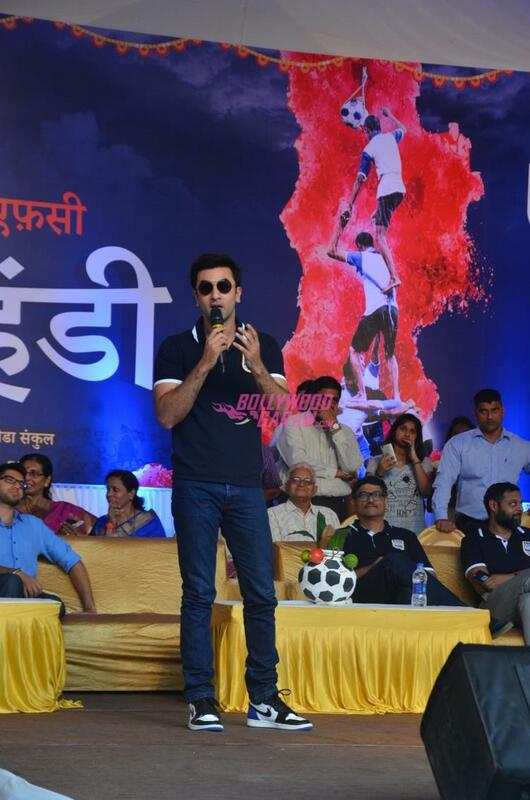 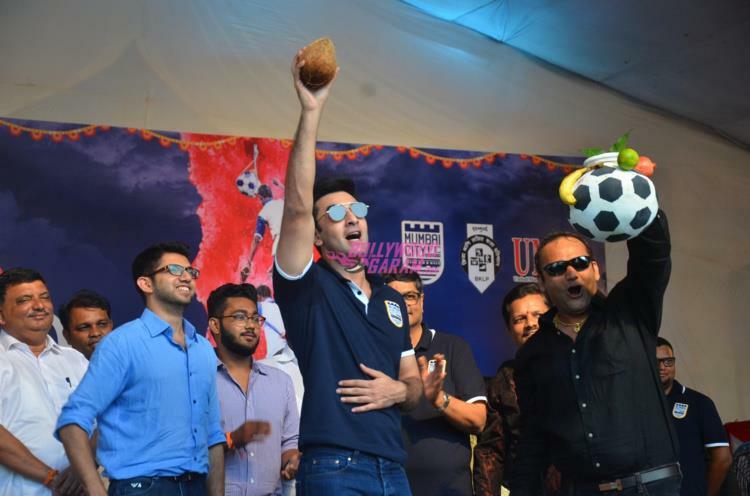 Actor Ranbir Kapoor celebrated the festival of Janmashtami at the City Football Club in Andheri in Mumbai on August 25, 2016. 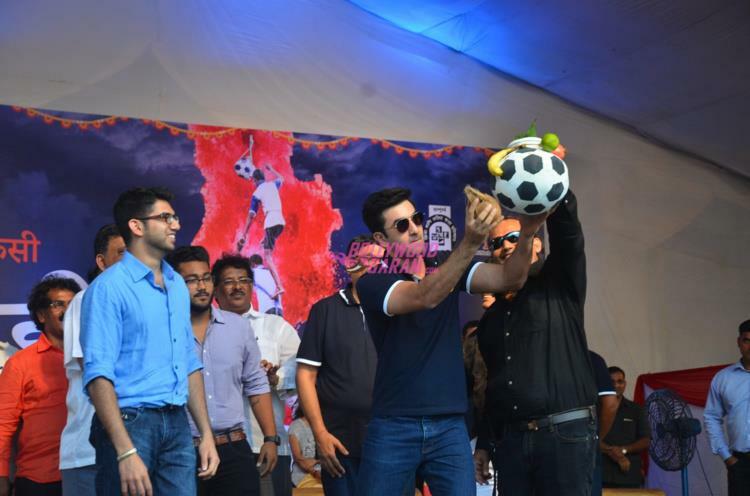 Kapoor made sure that he had a great time at the celebrations and also performed the ‘dahi handi’ ritual. 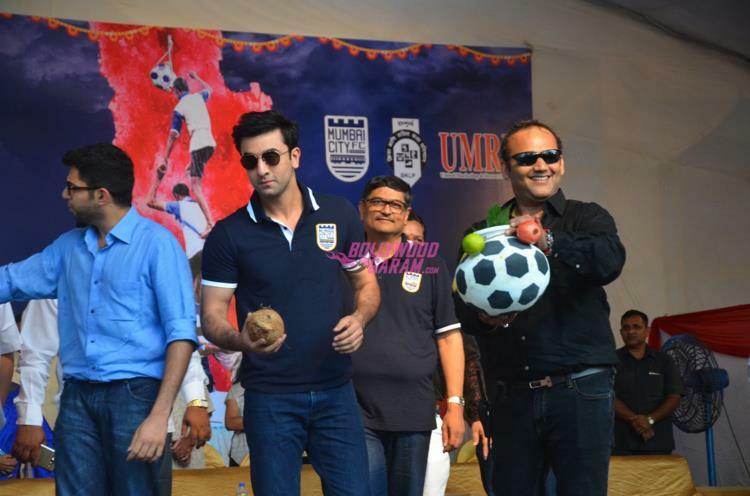 On the work front, the actor was last seen in the movie ‘Tamasha’ and is currently working on the upcoming movie ‘Jagga Jasoos’.